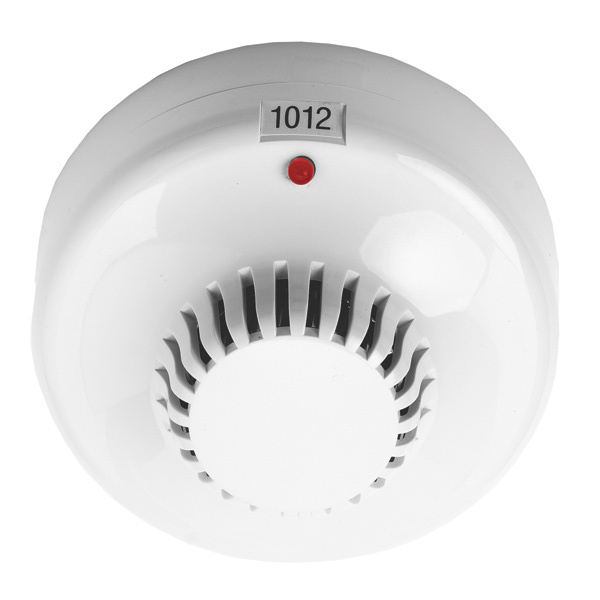 The Ziton Smoke detector ZP730-2P is a polar white, addressable optical smoke detector, for Ziton ZP3 and Ziton ZP2 fire panels. 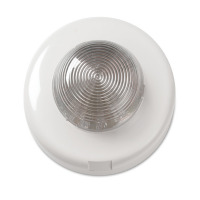 Ziton Smoke Detectors ( ZP730-2P Optical ) - designed for early response to slow burning, smoldering fires, the Ziton ZP730-2P is a POLAR WHITE, addressable smoke detector developed to provide reliable sensing for most fire alarm applications. The Ziton smoke detector's proved stability in air movement associated with air conditioning systems has made it a popular selection for modern building interiors. 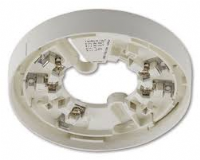 Ziton Smoke Detectors - do you need to change the bases? 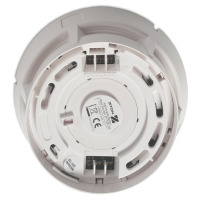 The Ziton ZP730-2 smoke detector heads are compatible with all present and past Ziton addressable bases. But, there are a few things that you need to consider. The older Ziton smoke detectors were all an ivory colour, but the newer Ziton smoke Detectors are a bright polar white colour. This needs to be taken into consideration if you are replacing older ZP730 heads but not the bases. 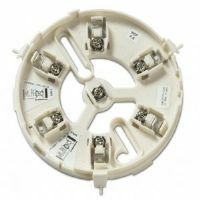 It may be best to replace the bases as well because they will look different against the new white colour of the Ziton smoke detectors. Another aspect to consider is that ZP3 panels that are software version 1 are obsolete and unsupported by UTC Ziton. In theory, the Ziton smoke detector heads are compatible with panels, but it is not guaranteed. If you have a software version 1 ZP3 panel, then you should think about replacing the panel with a new ZP3 or ZP2 panel.